Come Before Winter is an outreach to women through International Ministry led by Marianna Long. 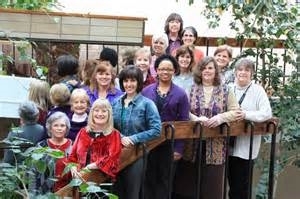 This ministry has ministered to over 1,000 women since its beginning. Mariana has been involved since 2002 and has participated in 23 of the 26 renewals. Broadway church of Christ has provided support for this ministry for a number of years. In 2014, renewals were held in Peru and Austria for a total of 58 participants. In 2015 renewals are scheduled in Costa Rica and the Philippines. One of the many benefits mentioned by the participants is that this ministry has been effective in extending the period missionaries remain productive in the foreign field. The goal of the ministry is to “arrive before winter” – equipping, honoring, and uniting women in missions. Visit Come Before Winter’s website here. 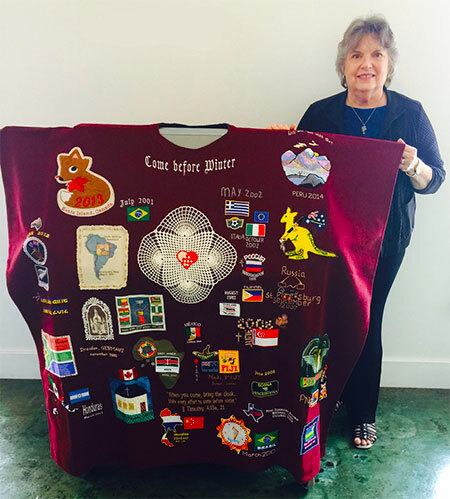 This report comes from Reagen as she is going to be part of a mission outreach to the Ukraine. Broadway is happy to announce that we have supported her in this endeavor. This is a camp for orphaned and abused children as well as refugees. Children come stay a week at camp and take part in getting loved on by many, fed meals, taught about the Lord and cared for by many. I will be going June 11-12 with a small group from my previous church, North Davis Church of Christ. We will be there to love on kids (if there are some), if not – to show the refugees they are safe. Holding a vacation Bible school type set up for a couple of days to share the Word with them. We will be cooking, cleaning and any other needs they may have. There is a language barrier with most all who attend the camp. So we will have a translator to help us understand. We will only physically be at the camp for a week, and the rest is set up and travel time. Andrew and his family, who are in charge of the camp, have graciously accepted people from North Davis to come help for the past 4 summers. Many of whom have gone back every time, or pursued longer mission trips back to serve. Due to events prior to the same trip my sophomore year, I was unable to attend and gave my ticket to someone else. Which is why after much prayer, help and support from many, I am beyond thrilled and excited to be able to travel there this summer and love on many kids and even adults who need it now in their life. It’s a greatly answered prayer and opportunity I’ve been blessed to take part in. Thank you for being a part of it.